Britannia Hotels has been voted the worst UK hotel chain for the sixth consecutive year, with nearly a quarter of guests making official complaints about poor customer service, shabby rooms and rubbish food, according to a survey by Which? Travel. Guests gave the chain, which couldn’t muster more than two stars out of five in any category, a pitiful 35 per cent customer score overall. 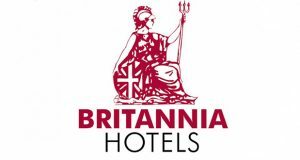 The terms ‘old’, ‘shabby’ and ‘outdated’ kept coming up time and time again when guests were asked to describe how they found their stay with Britannia Hotels. One guest went as far as to describe the hotel they stayed in as a “filthy hovel,” while another advised not to bother and to “find somewhere else”. When Which? visited one location; the grade II listed Royal Albion Hotel on Brighton seafront, they found it ‘rundown’ and ‘depressingly shabby and neglected’. The hotel’s website promises to offer ‘character and style’ but photos taken by our investigator show crayon on the bedroom walls, stained carpets and grubby towels. The communal areas were just as bad, with gaffer-taped rips in an armchair and some chewing gum stuck to a bannister. To add insult to injury, a half-eaten salad and empty wine bottle remained outside of a neighbouring room throughout the Which? investigator’s overnight stay. Guests who stayed with Britannia were also the most likely to have had a problem with their stay (42%). 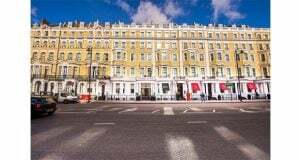 In fact, nearly one in four (23%) guests had made an official complaint to the hotel compared to the average of less than one in 10 and only two per cent of people who had stayed at a Wetherspoon Hotel. Most complaints surrounding stays at Britannia related to poor customer service (41%) and poor quality of rooms (41%), followed by cleanliness (32%) and quality of food (27%). To make matters worse, most guests (71%) who made an official complaint to Britannia were dissatisfied with the outcome. At the other end of the spectrum, Which? 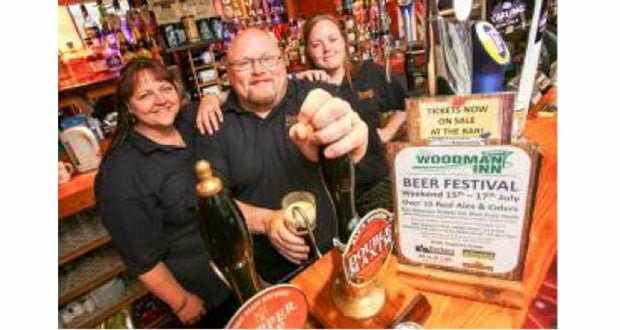 found that pub chains performed better than ever this year with Youngs (79%), Fuller’s (75%) and Wetherspoon (71%) all scoring well above average. Many guests told Which? that they were especially won over by the central locations of their accommodation. 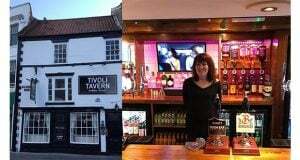 Fuller’s and Young’s were the pricier pub options, but at only £68 a night, guests who had stayed at a Wetherspoon Hotel were left pleasantly surprised and with very little to complain about. No one managed to dethrone reigning champion Premier Inn, which is still sitting pretty at the top of the table (79%) for the fourth year in a row. Guests rated the chain five stars for cleanliness, comfort of its beds and customer service. In fact, it was hard to find a guest review that did not describe their stay as ‘excellent’. When a Which? Investigator visited, their experience backed up positive reviews of the no-nonsense ‘speedy check-in’, a ‘spacious room’ and a ‘comfy king- sized bed’. The Which? Travel survey also asked guests to choose their top five things they thought was important from a hotel stay overall. One in three guests cited value for money and cleanliness (both 76%). Room quality (68%), the comfort of the bed (65%) and customer service (59%) were all very highly regarded. “Britannia has superb locations, fabulous buildings – but terrible hotels. Guests looking for a safe bet, with no nasty surprises, should opt for a no-nonsense option like Premier Inn.